Peanut butter is a staple in our home. It&apos;s one of the few foods with protein my five year old will actually eat, so it&apos;s on regular rotation... Breakfast, lunch, and dinner time. One thing we haven&apos;t really tried: peanut butter sippers: milkshakes, hot chocolates, smoothies, mocktails for the kiddos, and cocktails for the grown-ups. 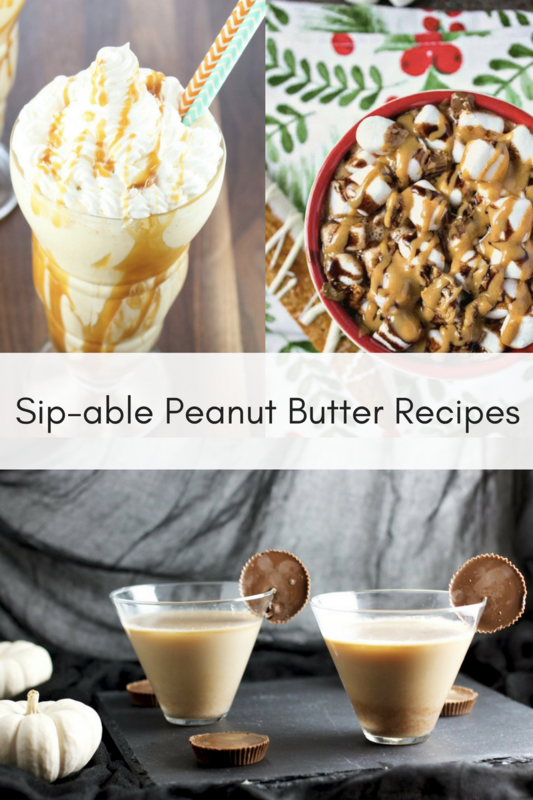 To celebrate it being National Peanut Butter Day, we&apos;ve rounded up a few delish PB drinks to toast with today! Cheers! 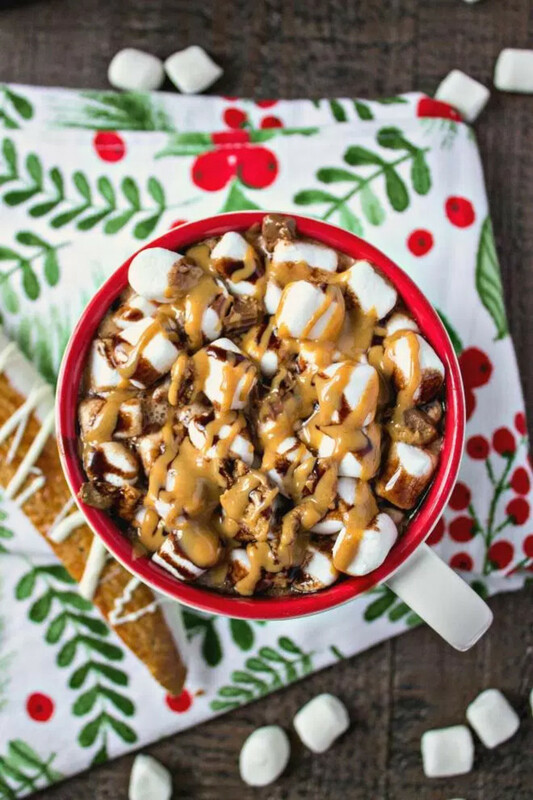 Peanut Butter Hot Chocolate via Certified Pastry Aficionado: Hot, sweet, rich, and decadent, this ooey-gooey chocolatey peanut butter drink is dessert worthy. 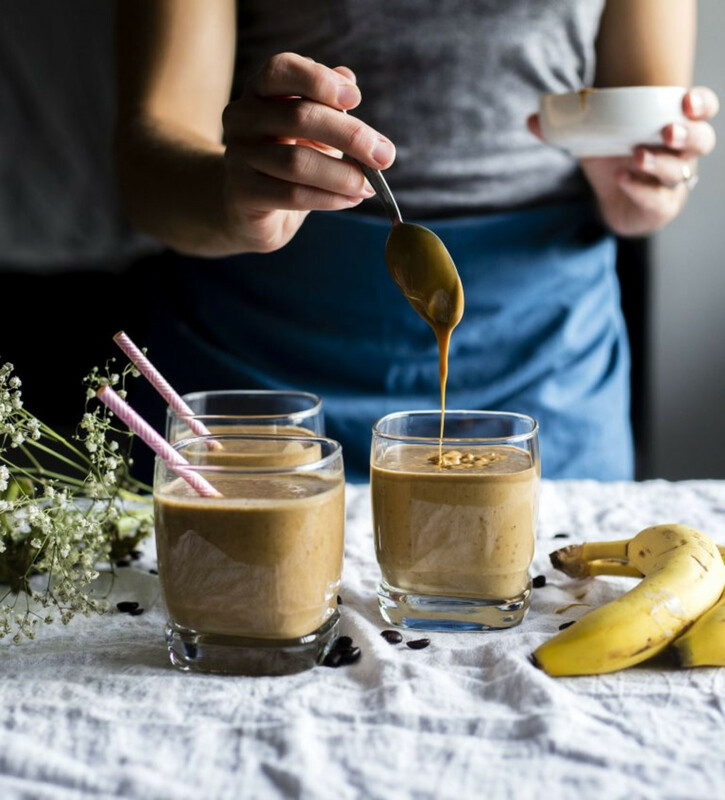 Peanut Butter-Coffee Smoothies via The Almond Eater: Peanut butter is a common ingredient in morning smoothies--and this one with a java flair will wake up your tastebuds. 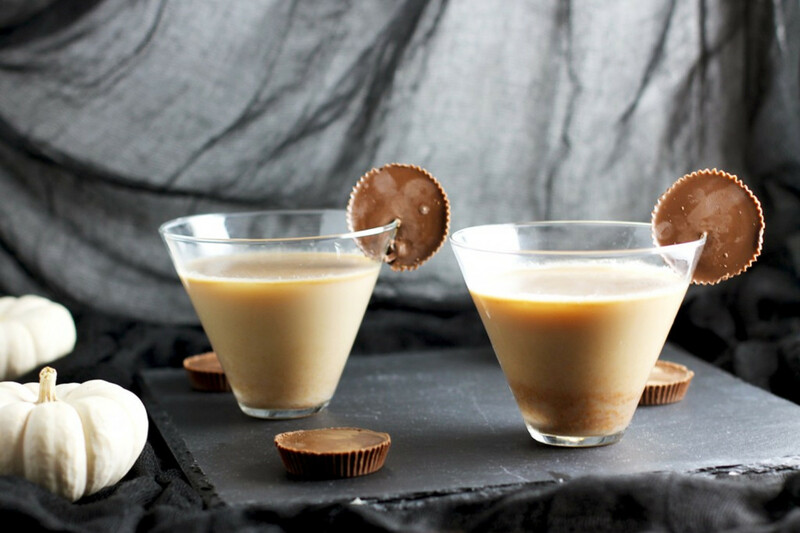 Peanut Butter Martinis via Lipgloss & Crayons: Spiked and sweet, this Reese&apos;s Peanut Butter Cup martini will make you feel like a kid... except, you know, you can legally drink. 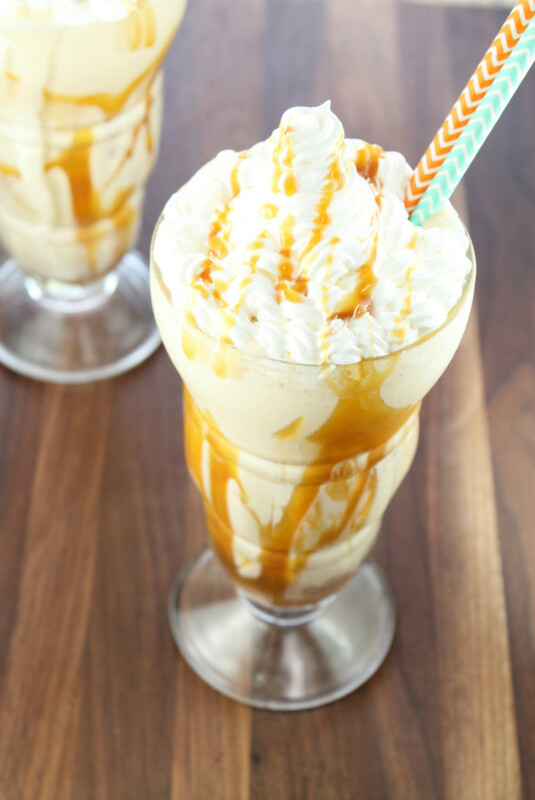 Peanut Butter Milkshake via Miss in the Kitchen: Topped with caramel and whipped cream, this yummy ice cream milkshake is a family fave!